← How Much Do Motor Insurers Pay Out In Claims? The Government has recently announced that it has published a 2 year action plan with a view to improving the safety of road users who are considered vulnerable. This may, in due course, be of benefit to those of you who have motor insurance policies as it could eventually lead to lower premiums as we will explain now. Apparently, motorists who take a Bikeability road safety course may be able to arrange their car insurance at a lower cost at some point in the future. There are presently three levels of the Bikeability course that are designed to teach cyclists at varying levels how to ride their bikes more safely on the roads. It is no doubt felt that those motorists who take such a course are going to potentially be better drivers and therefore are less likely to be involved in a road traffic accident leading to fewer claims on their motor insurance policies. Obviously, it is early days yet with this initiative so it will be interesting to monitor progress in this respect. We will endeavor to keep our readers up to date with developments. Some car insurers may consider lowering premiums for those motorists who have passed an advanced driving test as such drivers are deemed to be safer on the roads than someone who has just passed the standard driving test. Therefore, you may wish to look into this. It could be argued that, even if an insurer will not provide cheaper cover a motorist who has passed an advanced driving test is less likely to claim on their policy as he or she is less likely to be involved in a road traffic accident. 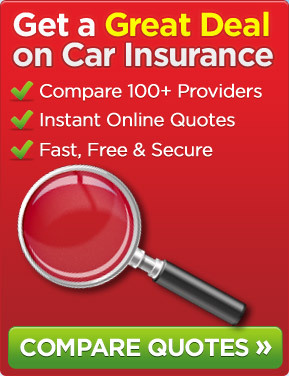 So, if you have passed your advanced driving test then, prior to your existing policy coming up for renewal, you may wish to shop around to see if you can get cheaper cover from an insurance company. It should be relatively easy to see if you can save some money with one way possibly being to use the services of a price comparison website. This entry was posted in News and tagged Advanced Motoring Course, Bikeability Test, Car Insurance Premiums. Bookmark the permalink.